The fire department's technical rescue team is called in for high risk, tactical rescues. Here's a looks at how their training came into play with the collapse. 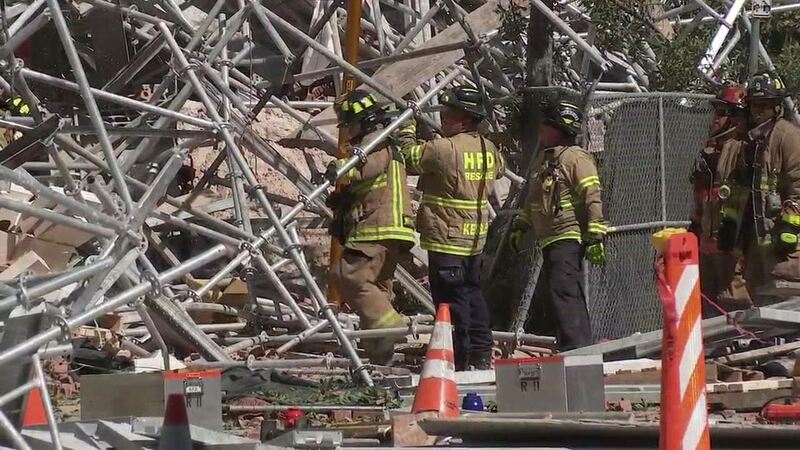 HOUSTON (KTRK) -- We introduced you to the fire department's technical rescue team last month. They're called in for high risk, tactical rescues. Here's a looks at how their training came into play with the scaffolding collapse.